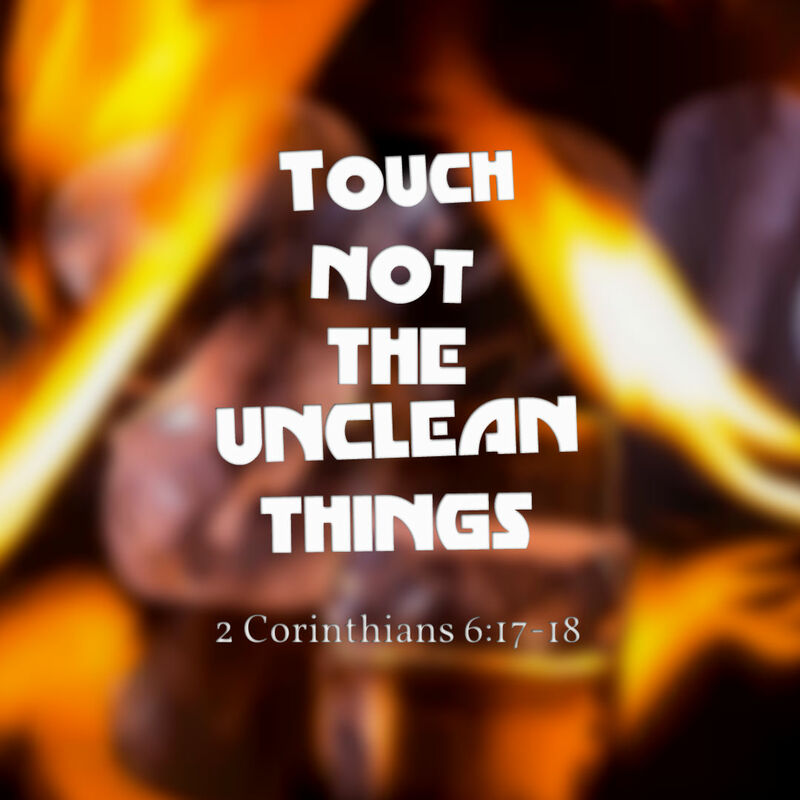 Touch Not The Unclean Things! Come out from among the workers of iniquity and idolatry and touch not the unclean things. Therefore “Come out from among them and be separate,” says the Lord.